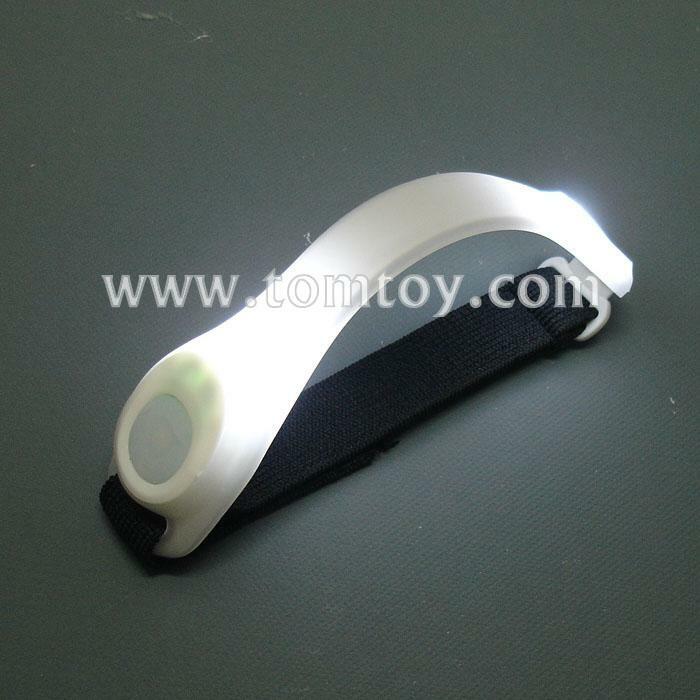 1.Easy to turn on.Elastic strip fit for ALL SIZE. 2.Adjustable size so it fits well.You and your children can both wear them cuz they are adjustable for any size. 3.Multi-function. It can be wear on your wrist, arm,leg,ankle,bicycle or bag. 5.How to clean? Pull off the controller which means rubber strip, the circuit boards and the battery.